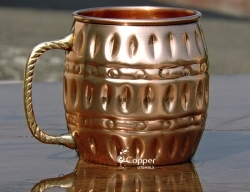 This hand hammered mug is your perfect partner for an intimate evening with your loved ones. 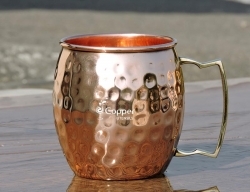 This mug is specifically designed to serve all types of cold beverages. 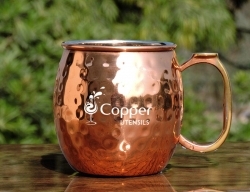 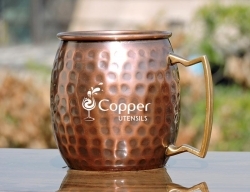 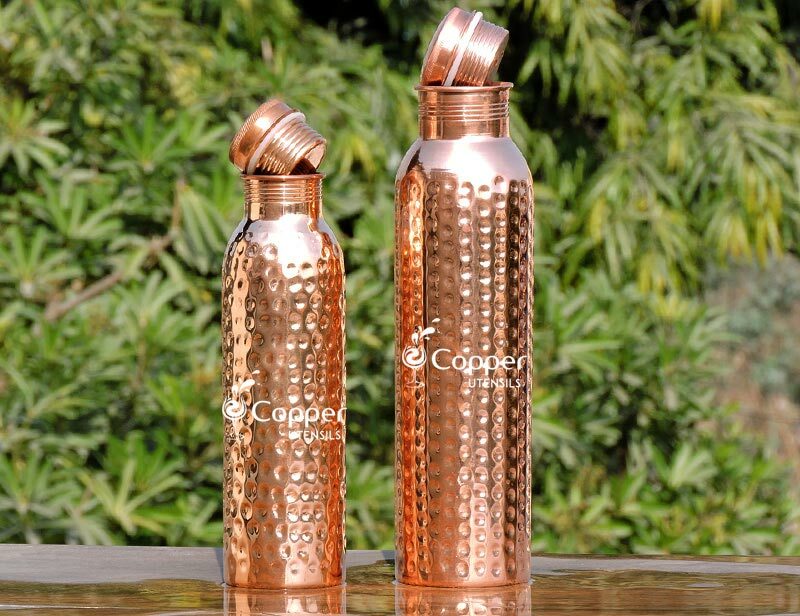 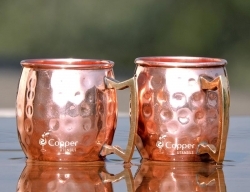 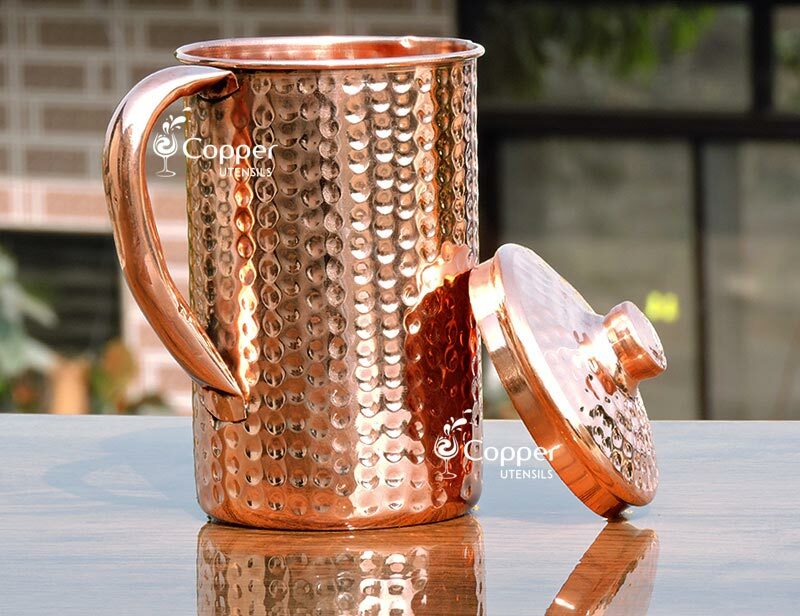 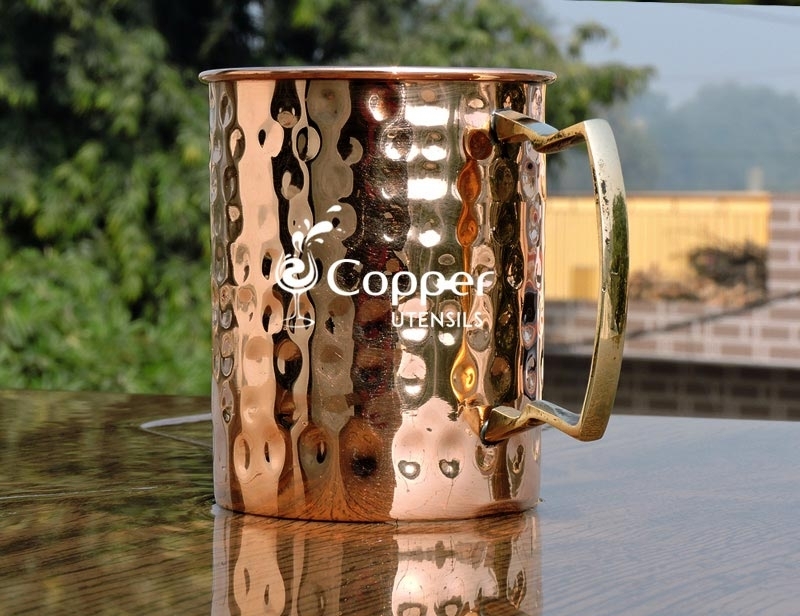 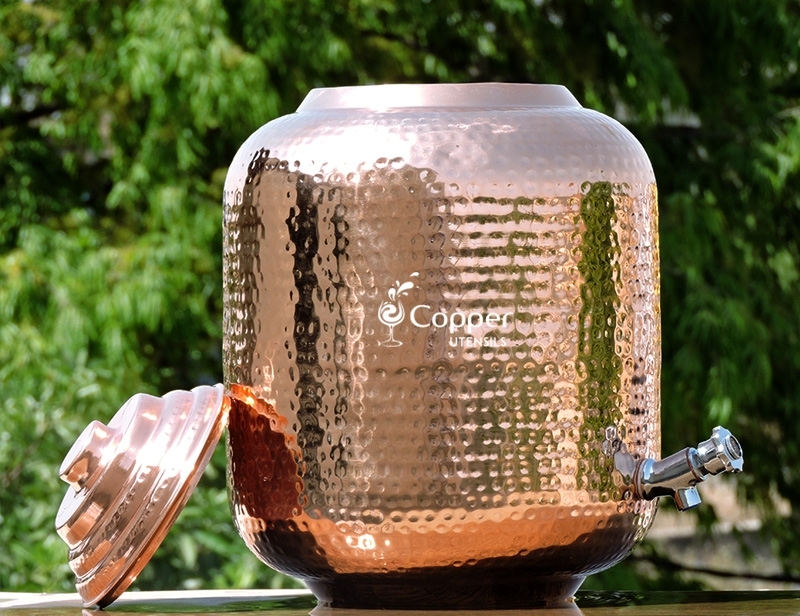 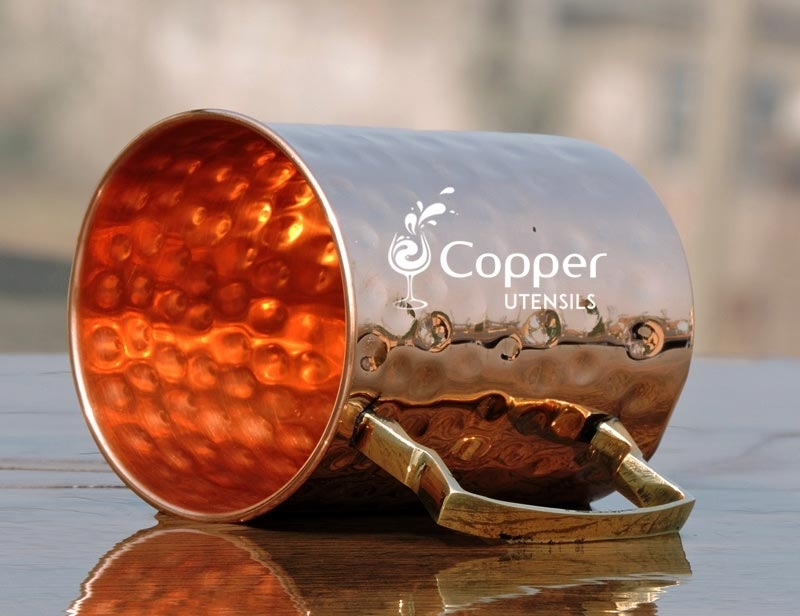 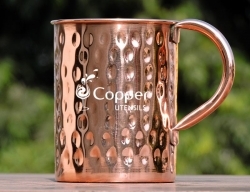 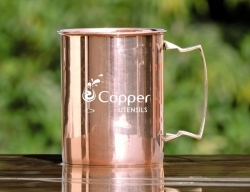 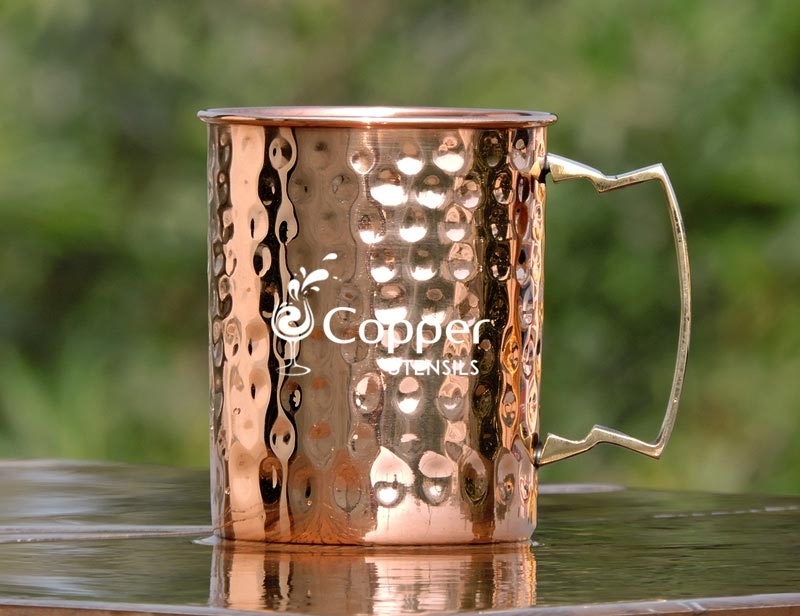 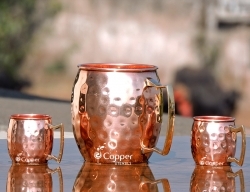 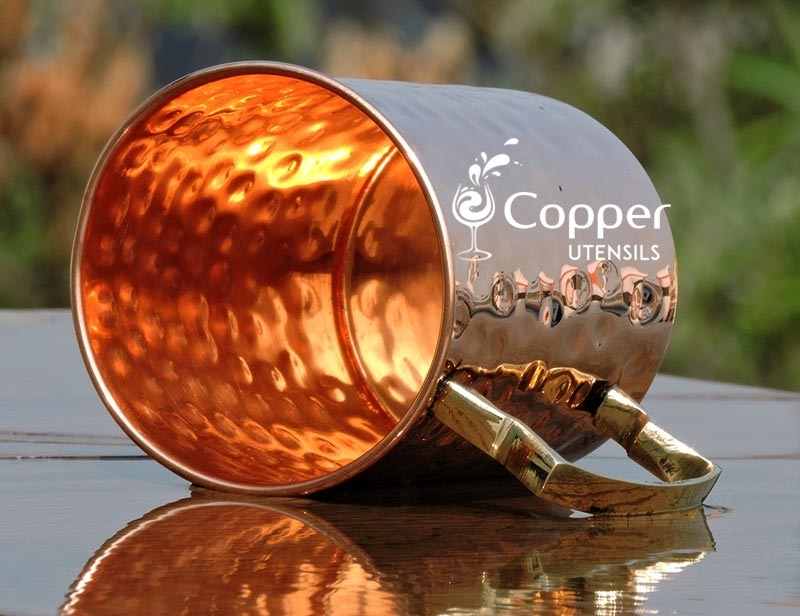 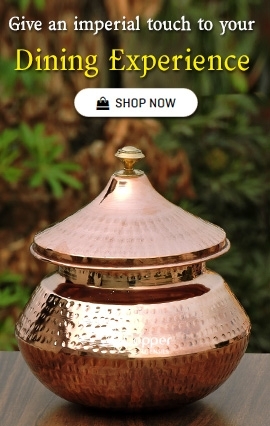 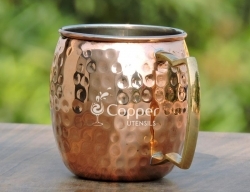 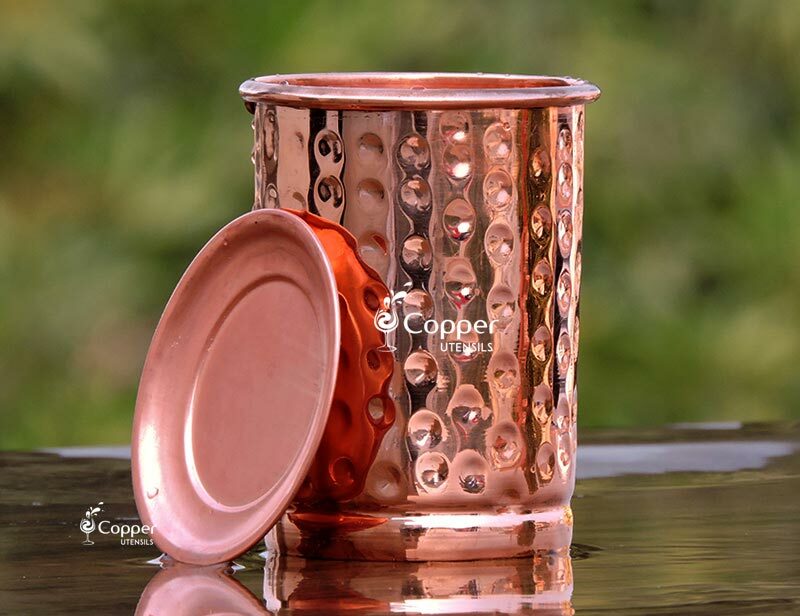 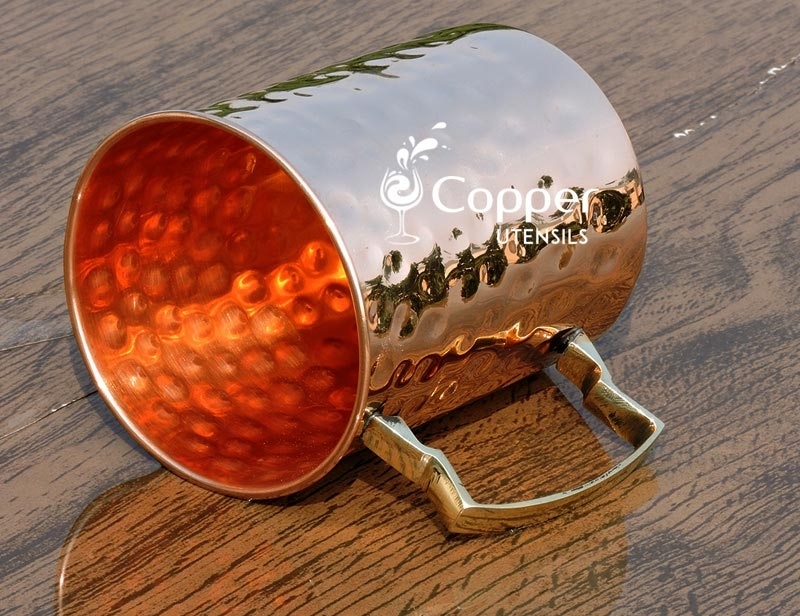 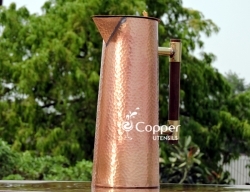 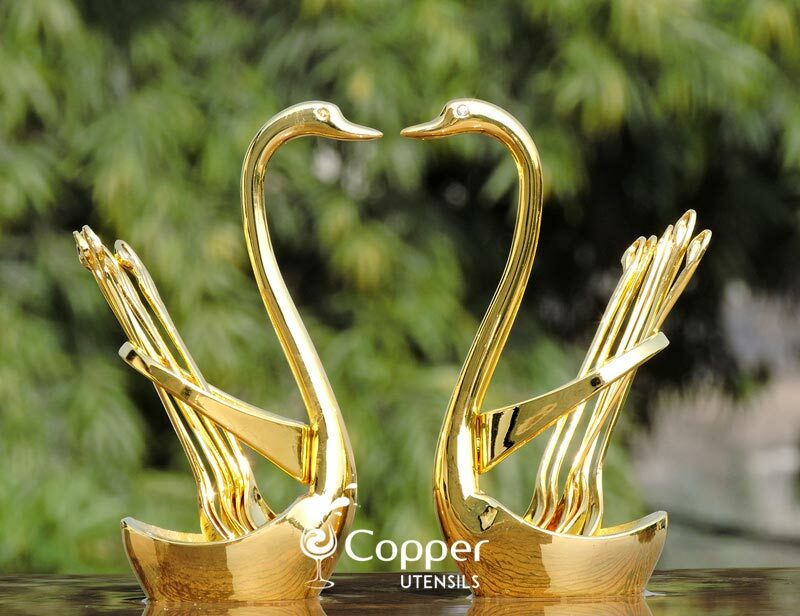 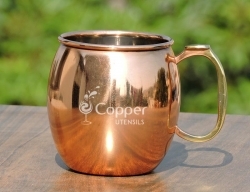 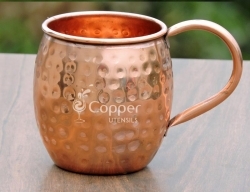 The copper metal ensures that the drink stays cold for a longer duration and doesn't get warmed up quickly. 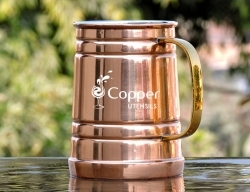 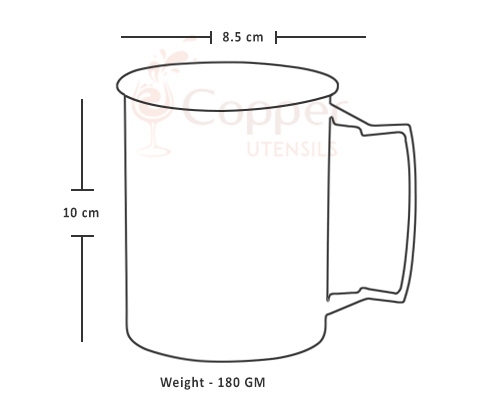 The sturdy brass handle provides a sturdy grip while holding the mug. 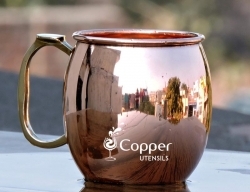 To maintain the natural shine of the product you need to clean the mug after every single use. 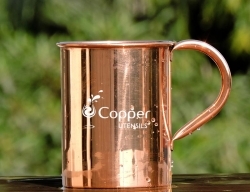 Just simply follow the instruction leaflet provided with the mug. 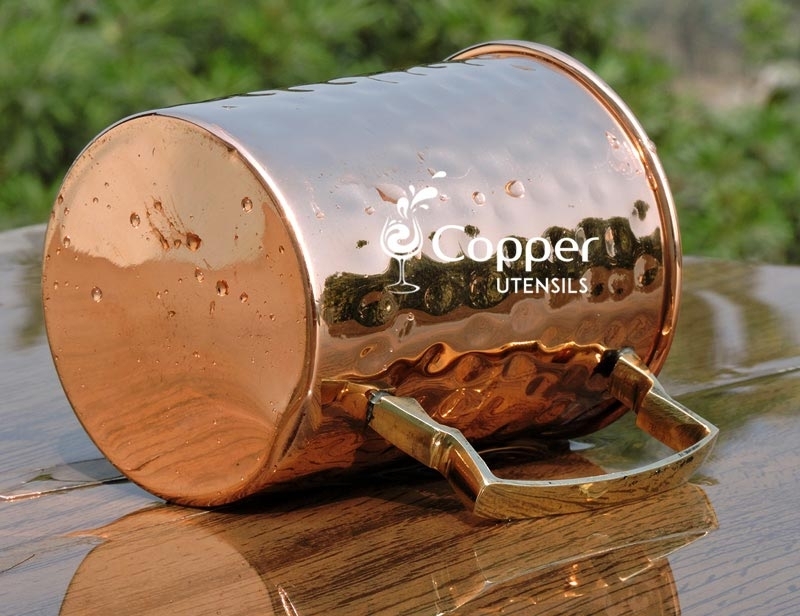 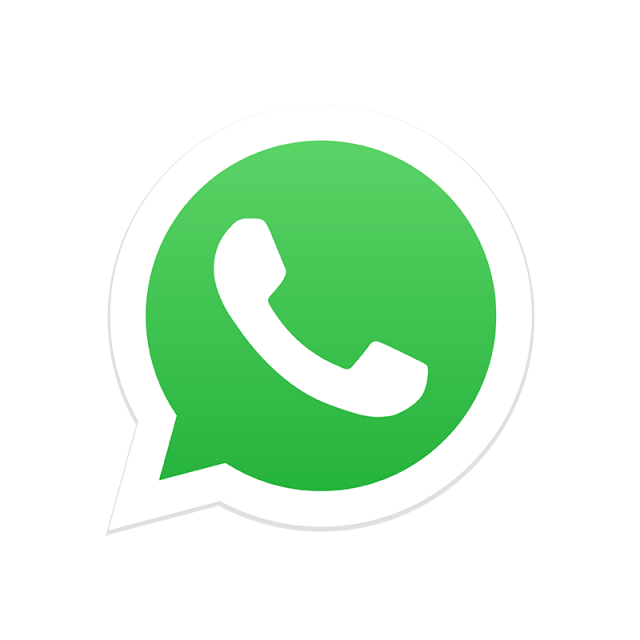 But make sure to wipe off the excess water from the surface to prevent water marks. 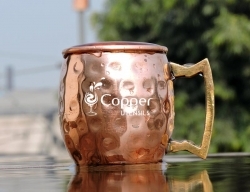 The quality of the mug is pretty decent and the price is also affordable. 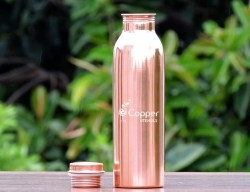 The product was delivered super quick.